There is no stronger rub-on scent than Harmon's Scent Stick. A 3 oz. 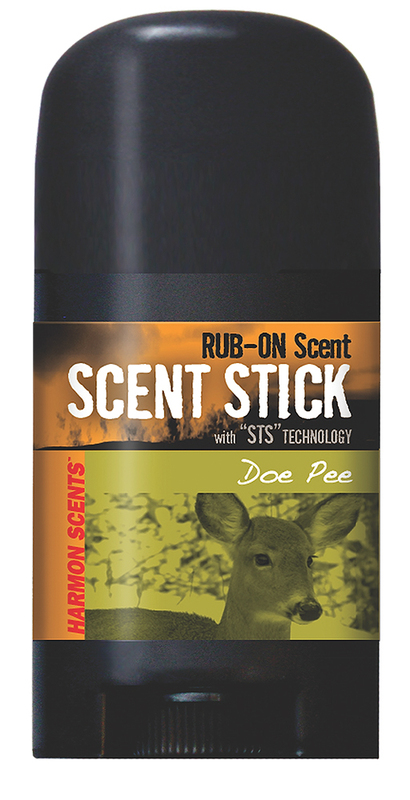 solid rub-on scent stick.